Firstly…I’m super sorry I haven’t posted in ages. It’s not because I haven’t had anything in particular to write about or that nothing has been going on that I’d love to share with you. No, it’s simply because I haven’t felt like it which, to me, is more worrying. I promise to myself to get my writing passion back! This is no small wish. I started this blog nearly four years ago and have tweaked and changed the concept, design and style to mould to how I was feeling at that time. So as a final post to 2016 and feeling excited about what 2017 may bring (if I could lock David Attenborough away somewhere safe I’d feel a lot better), here’s to writing! I’m currently sat in my office, which probably won’t be mine for much longer as we’re looking to move. With a sore back it has taken me precisely just over an hour to get up, shower and dress myself, but all is not lost. In a couple of hours I’m seeing my osteopath for a good cracking! Now despite my tongue and cheek in the last paragraph I’m not at all looking forward to this. In fact I tense up and fight the will for my bones to crack with every will in my body. 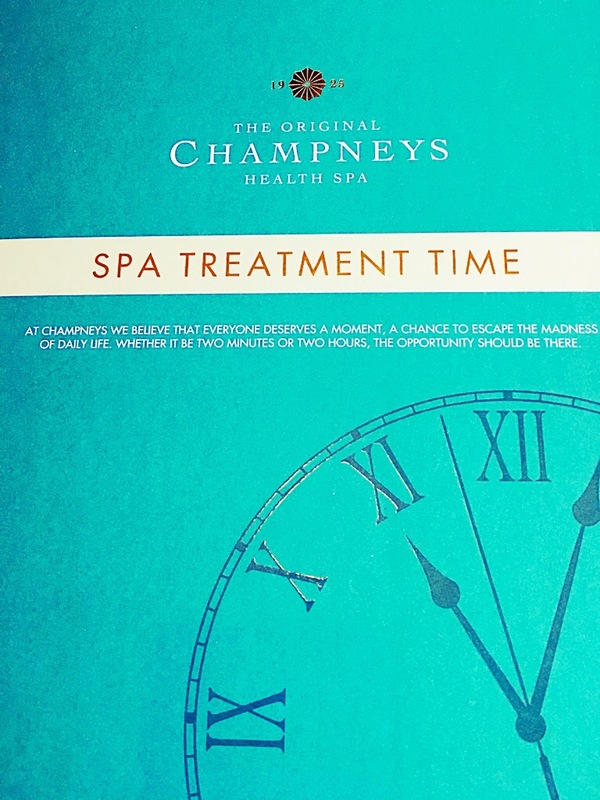 This beautiful Champneys Health Spa gift box is from my marvellous niece and Goddaughter (thank you once again to my brother and his girlfriend as despite how Marvellous my niece is, at the grand old age of 18 months I doubt she was able to afford or even lift the thing, let alone wrap it)! I spent quite a while prepping my nails, moisturising my hands and body with all the different lotions and potions of this package, but I’m getting ahead of myself. 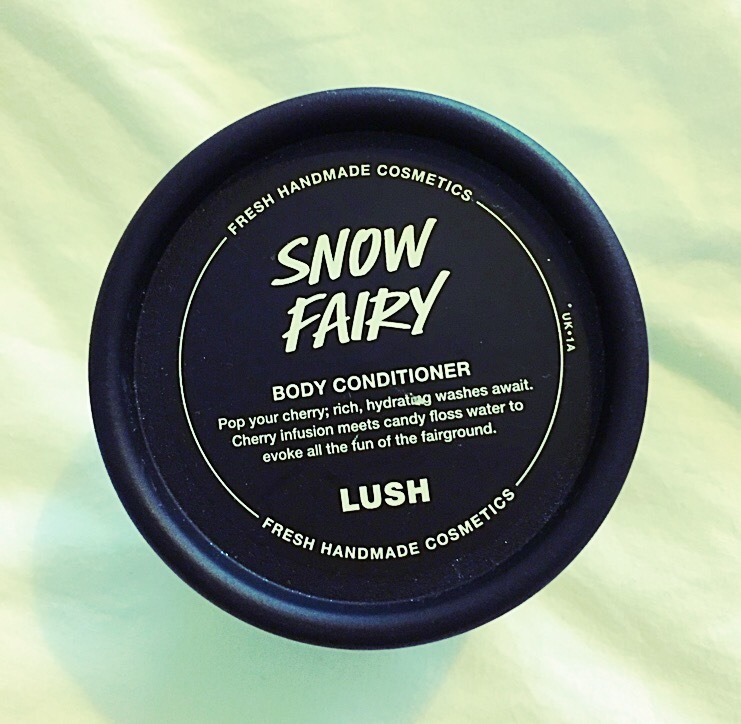 Before all this I used the body conditioner Smow Fairy from Lush. I love the sparkling, candy floss scented shower gel and this conditioner is a richly, creamier treat for the shower that really leaves your skin feeling nourished and smelling delightful! Pre shower I even donned one of their Rosie cheeks face masks, but I’ll spare you the selfie! 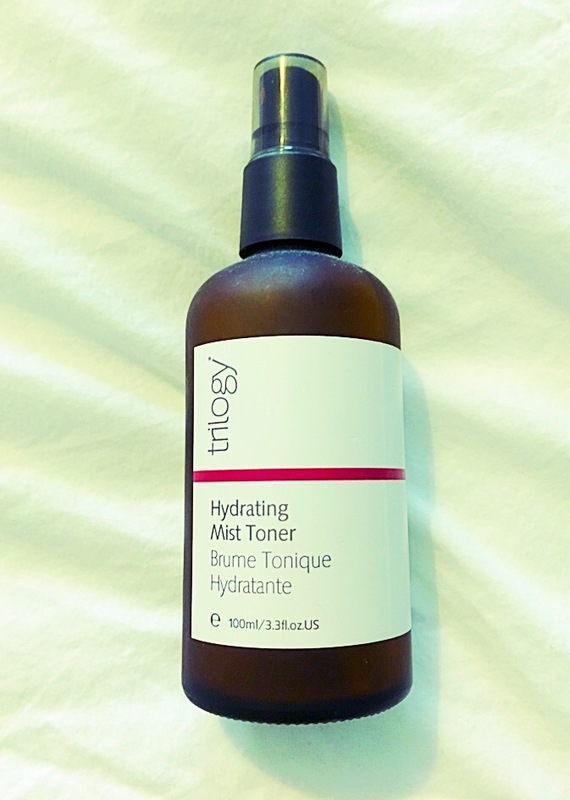 After treating my face to a mask I spritzed it with my go-to toner from trilogy with rose hip for a light-scented hydrating mist I’d thoroughly recommend! 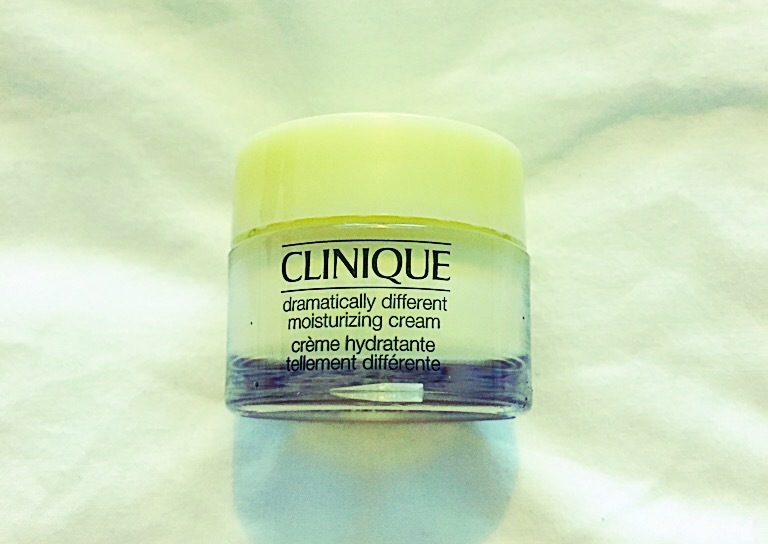 As it’s winter and I’ve got a cold, a good moisturiser is a definite…lucky I’ve got some trusted Clinique to do the job…a little really does go a long way! 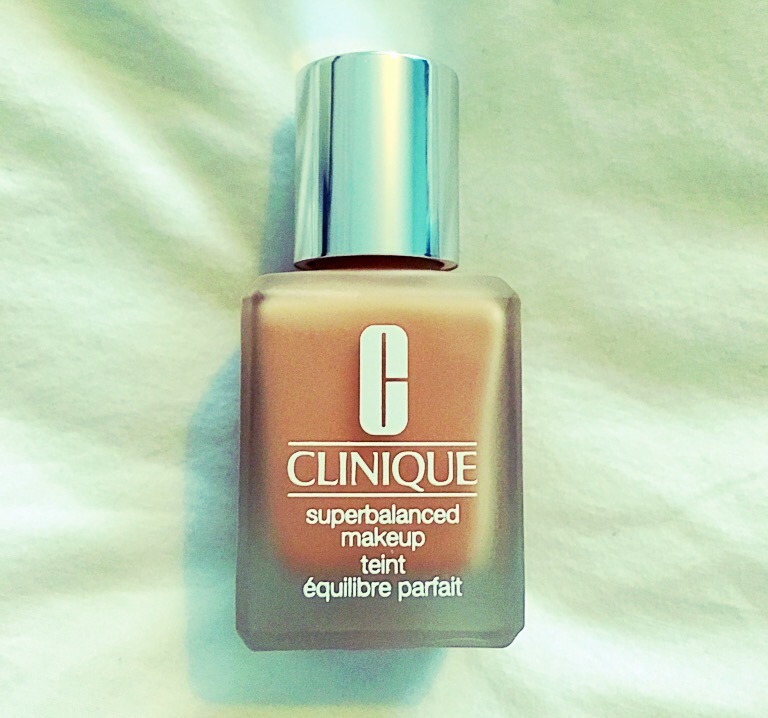 Once I’ve moisturised this Clinique tint at No.2 is my ultimate fave! Thanks to my Auntie and Uncle for replenishing a much needed make up piece! Light, smooth and with that all important tint, it goes on like a dream and lasts too! So after writing this post I’ve just about got time for a freshly brewed amaretto coffee, a quick paint of my nails and then off to the back cracker! Happy New Year and I hope you all have a wonderful 2017. Here’s to reigniting old passions and developing new ones!